"The Virgin and Child with St. Anne" by Leonardo da Vinci (Florence, Italy: ~1508). [William] Blake noted that “A tear is an intellectual thing,” and [Blaise] Pascal asserted that “The heart has its reasons of which the reason knows nothing.” We need not be put off by the fact that the reasonings of the heart (or of the hypothalamus) are accompanied by sensations of joy or grief. These computations are concerned with matters which are vital to mammals, namely, matters of relationship, by which I mean love, hate, respect, dependency, spectatorship, performance, dominance, and so on. These are central to the life of any mammal and I see no objection to calling these computations “thought,” though certainly the units of relational computation are different from the units which we use to compute about isolable things. But there are bridges between the one sort of thought and the other, and it seems to me that the artists and poets are specifically concerned with these bridges. It is not that art is the expression of the unconscious, but rather that it is concerned with the relations between the levels of mental process. 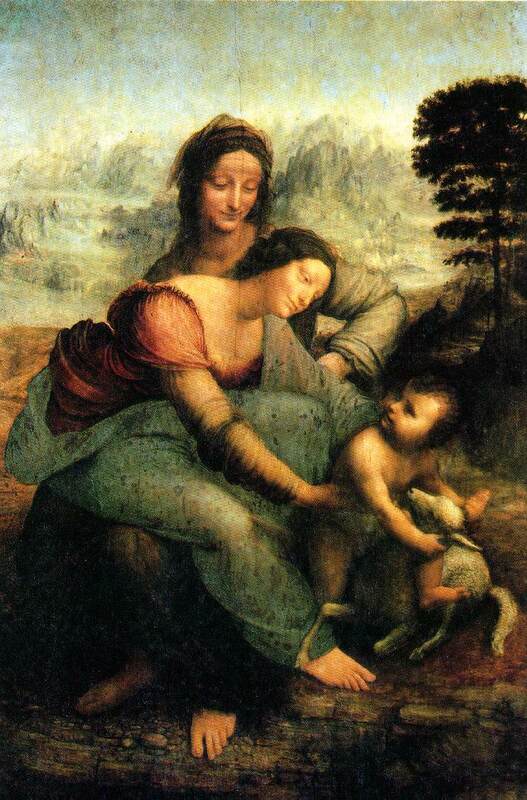 From a work of art it may be possible to analyze out some unconscious thoughts of the artist, but I believe that, for example, [Sigmund] Freud‘s analysis of Leonardo [da Vinci]‘s Virgin on the Knees of St. Anne precisely misses the point of the whole exercise. Artistic skill is the combining of many levels of mind—unconscious, conscious, and external—to make a statement of their combination. It is not a matter of expressing a single level. — Gregory Bateson in Steps to an Ecology of Mind, (Chicago, Illinois: University of Chicago Press, 2000), p. 470. First published (San Francisco, California: Chandler, 1972). Posted on behalf of Gregory Bateson on Wednesday, June 16th, 2010 under Quotations.